Nikita Robb is an eight-time South African Surf Champion and one of Africa’s leading guides, breaking new ground in exclusive adventure travel in the Cape Town area. If you want to experience adrenaline-pumping action, she is definitely the guide for you. Inside knowledge in my opinion is the key to a great holiday. Over the past twenty-five years I have spent lots of time visiting places, but I still need my little black book of contacts so I can speak to people on the ground and re-check the latest information on where and who is going to give my clients a brilliant time on holiday. 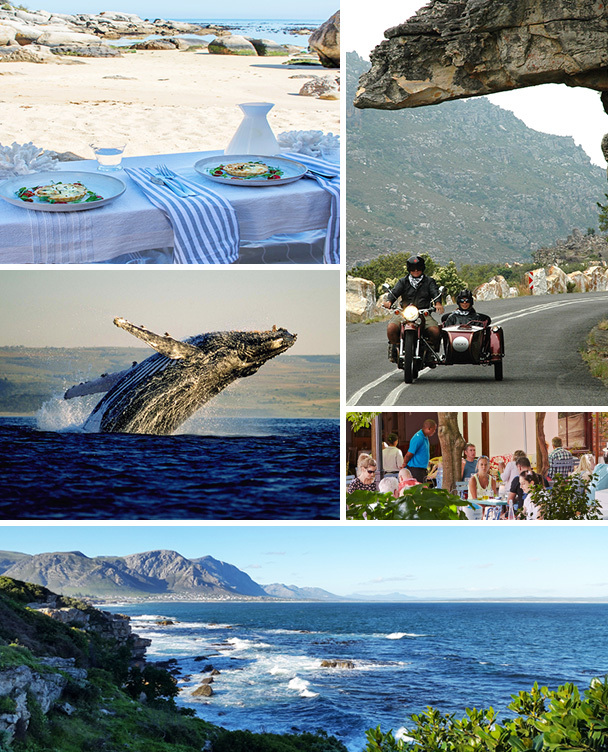 I have access to at least ten people in the Cape Town area alone who live and breathe travel experiences for guests. They are constantly creating new tours with our fun, enthusiastic guides who can make your relatively short stays in this great city infinitely more worthwhile than attempts to explore it by yourself are likely to be. The Internet may give you information, but it is only first-hand knowledge which can provide the joy of discovering what somewhere is really like. Our thirteen handpicked guides often convey information through story telling. 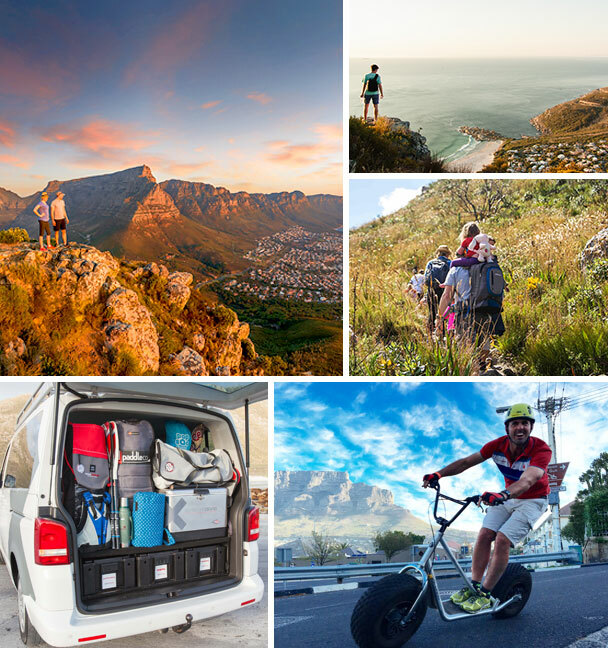 For the active they have vehicles equipped with children’s toy boxes, hiking packs, paddle boards and even inflatable sofas, so you can rest after a strenuous activity and enjoy a picnic on a penguin-filled beach known only to the locals or the slopes of Table Mountain with its captivating views. Our thirteen hand-picked guides will impart knowledge through story-telling. For the active they have vehicles equipped with children’s toy boxes, hiking packs, paddle boards and inflatable sofas – just so you can rest after a little hard work on an activity and partake of a picnic on a penguin-filled beach, known only to the locals, or the slopes of Table mountain with a captivating view. 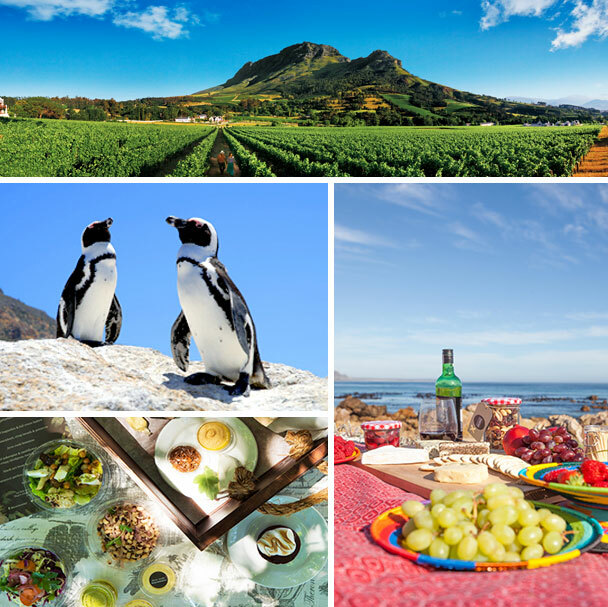 Gentler activities include touring charitable projects, exploring artisan workshops, and meeting locals at a township art scheme, all of which are interspersed with foodie gems. Alternatively you might like to go on a treasure-hunt bicycle ride, following the footsteps of the San Bushmen, Cape Town’s earliest inhabitants. If you fancy a bit of foraging, then let Roushanna Grey whisk you off to gather seaweed, wild mushrooms, aromatic herbs, edible flowers, weeds, seeds, roots and shoots and then conjure up something exotic to eat with her. For something a little more quirky, how about donning a leather jacket and tank helmet and cruising along the Atlantic seaboard in a World War Two sidecar? Finish the day with a craft beer at a surfer hangout or create your own gin-based cocktail with freshly picked botanicals. I can organise all of these fun excursions for you; the cost is around £220 per person per day for a high-end experience for two guests and less if there are more of you. This is just a taste of the many touring ideas we can curate for you. The South African rand is one of the few currencies which at nearly 20 rand to the pound is currently weak against the pound, so think of warmer climes in South Africa for your winter escape.